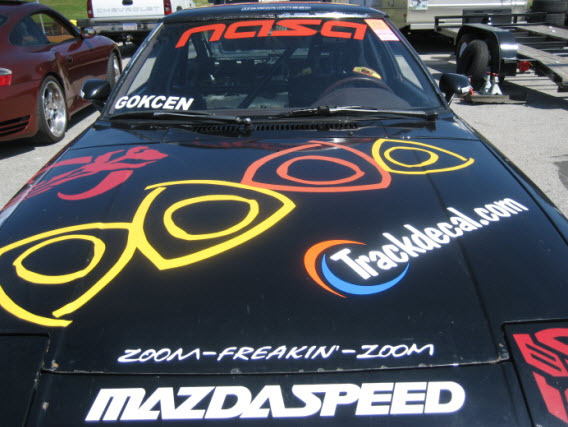 We have now automated our Race Track Decal purchasing! Click HERE for our Tracks. We recently added new tracks and now have close to 200 to choose from. 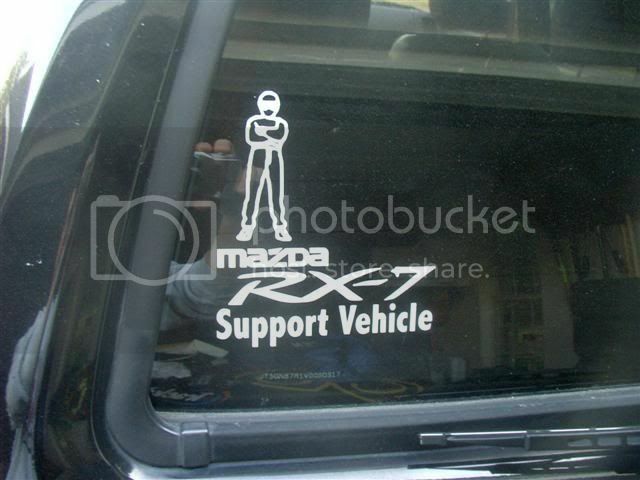 Nothing eases the tension in your passenger like this decal! Let them know they're in good hands! If you need a width different than the one specified, please let us know. That's how I drive... FLAT OUT! 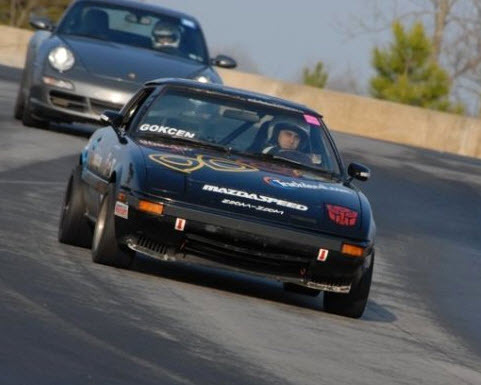 It doesn't matter if you own a Koenegsegg and a Porsche GT-2, on the track, we all drive "Flat Out"
Until a Prius wins the 24 Hours of Daytona, this will more than likely be valid for our race cars. The rotary enthusiasts are a breed unto themselves. You can show everyone that you too are mesmerized by those spinning triangles. They are more than meets the eye. 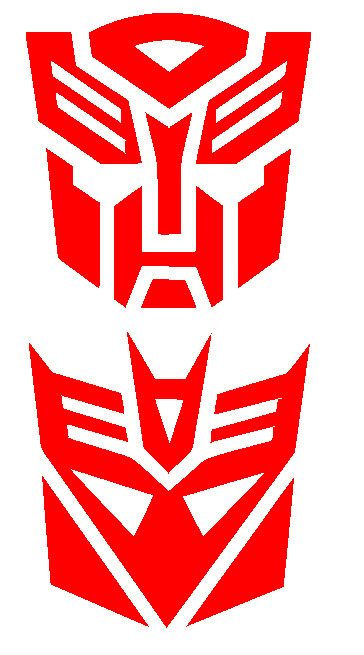 Autobot or Decepticon, we have several sizes and colors to choose from. We all have a hero, for most racers, it's The Stig! 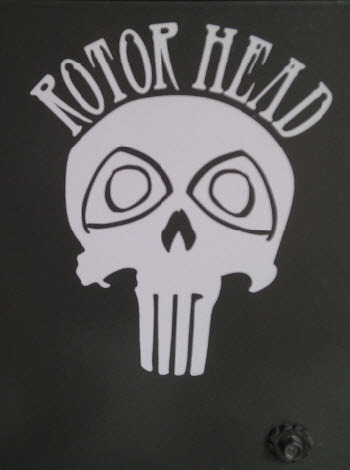 These are great for helmets or windows. You can also let everyone know what that big tow vehicle is really for! 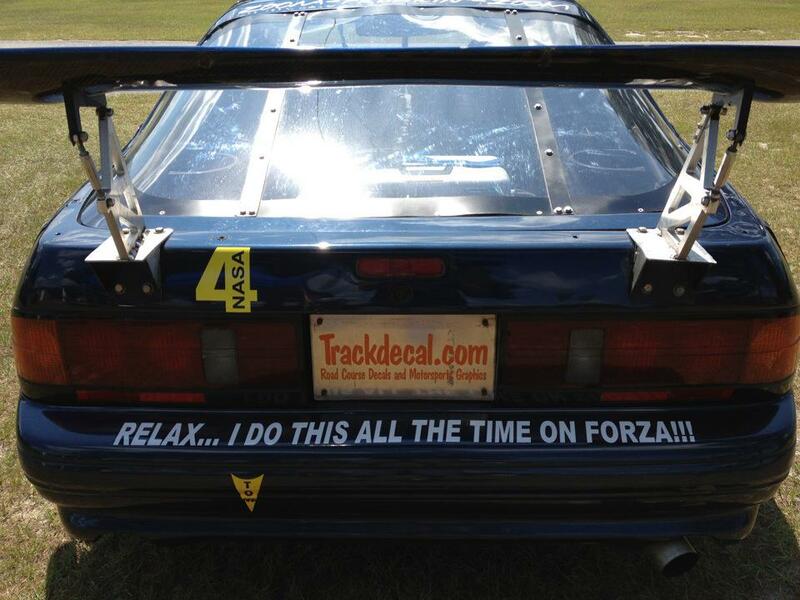 We have Support Vehicle decals for most of your race cars. If you do not see your specific needs, we'll be happy to make it. These will come in sets of two. One for each side of the car. 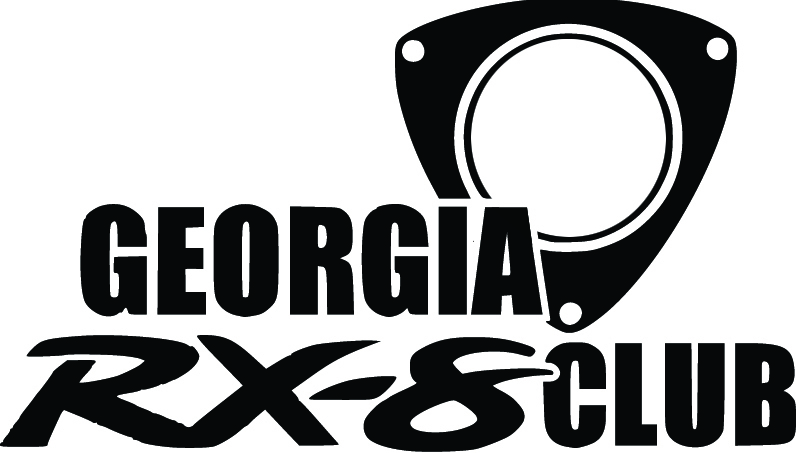 GA RX-8 Club Decals in 3.5" and 5" wide sizes can now be ordered straight off the website. If you would like a color that is not listed, please let us know and we will be able to accommodate your needs. 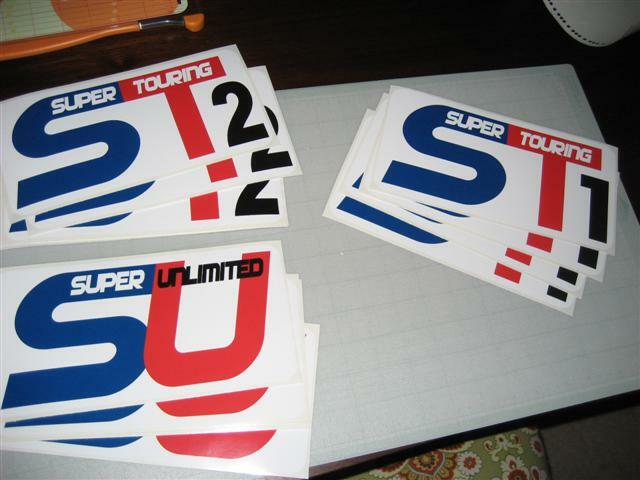 GA RX-8 Club Decals - 3.5"
GA RX-8 Club Decals - 5"
T4R.ORG Decals in 8" and 13" Sizes can now be ordered straight off the website. If you would like a color that is not listed, please let us know and we will be able to accommodate your needs. These come as a set of 2 Brackets, one for each side. 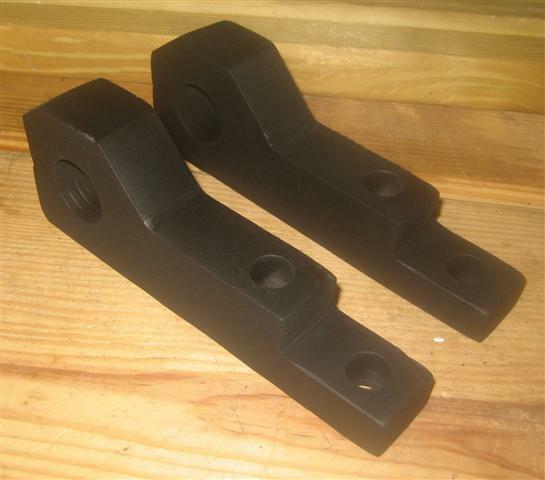 These brackets are made from a single piece of 1" x 6" cold rolled steel bar. 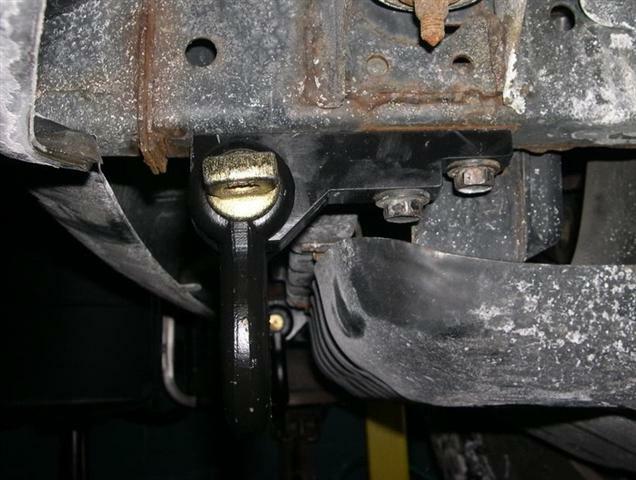 They fit in the factory tie down locations using the factory bolts, one long from the passenger side and one short from the driver side for each bracket. The shackle pin hole is made for a 3/4" shackle (they have a 7/8" pin). The two pictures to the left show the fitment. 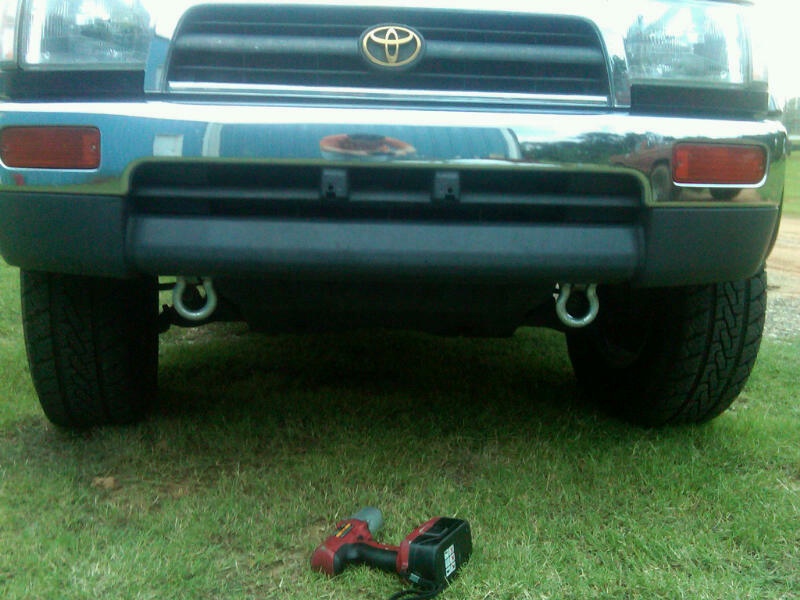 There is now a Tacoma specific bracket made for those bumpers. The bottom is bracket painted black with 3/4" shackle attached. Shipping Costs are for US only! Please contact us for shipping to Canada and outside of the US.